The SABC on Wednesday announced the suspension of its group CEO, Frans Matlala, four months after he was appointed. Spokesman for the public broadcaster Kaizer Kganyago said Matlala had been suspended pending an investigation. 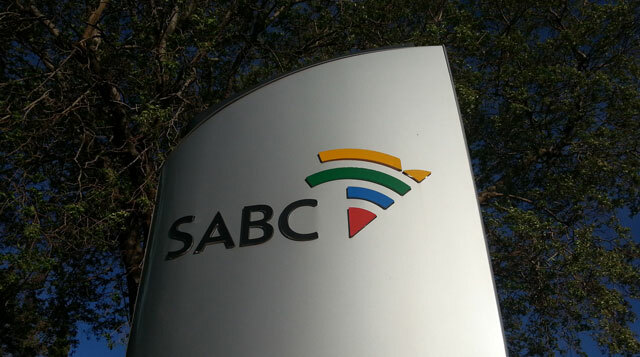 “The SABC’s group executive: news and current affairs, Jimi Matthews, will be acting GCEO during this time,” he said. While the details around Matlala’s pending investigation were unclear, Kganyago said they would not comment any further on the matter until all processes were finalised. Matlala’s suspension comes just four months after his appointment. He took over in July following the abrupt resignation of Lulama Mokhobo in February 2014 after just 14 months into her five year contract. He obviously did not follow the Hlaudi Motsoeneng line – or maybe he just had a real qualification and Hlaudi was jealous.